Daphne Rose Kingma is an undisputed expert on matters of the heart. 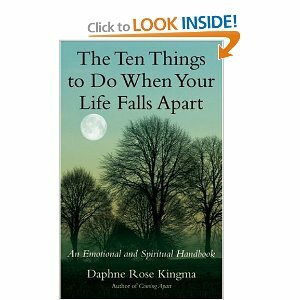 Prior to writing The Ten Things to Do When Your Life Falls Apart, she authored 12 books related to love and relationships. Some of her best selling titles include: The Future of Love: The Power of Soul in Intimate Relationships; True Love; Finding True Love; The Men We Never Knew, and the classic on the psychological journey of ending a relationship, Coming Apart. Daphne has been a six-time guest on Oprah. 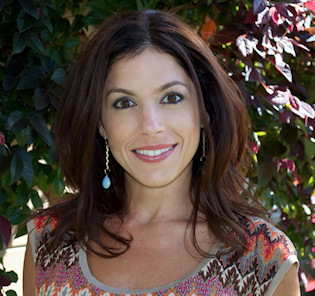 Her work has been featured on hundreds of radio programs, as well as in newspapers and magazines throughout the country. 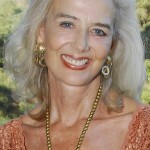 Daphne has recently been honored as a Featured Contributor to the Integral Spiritual Experience in Pacific Grove, CA. Daphne will present December 29th, 2010 – January 2nd, 2011 related to The Future of Love: Evolutionary Integral Relationships.